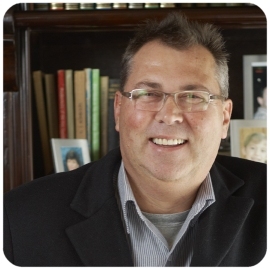 It is with great sadness that we announce the passing of South of Africa’s founder, Mr Johan Jansen van Vuuren, who passed away on 28 March at the age of 58. Leaving behind a legacy and a rich history with South of Africa, his extraordinary passion for tourism and his love of people will be fondly remembered by those who have known him both professionally and personally. Mr Jansen van Vuuren retired in 2016, leaving South of Africa in the hands of the strong team he had nurtured for many years – led by his esteemed life partner Mr Stef Venter. He spent his last years living out his dreams, still actively involved in the wildlife trade and working with his beloved mother, Mrs Anndeline Jansen van Vuuren, taking care of the gardens at Shangri-La and continuing this at his home at Birdsong in Modimolle. His infectious appetite for life along with his revered high standards and distinguished grace will be sorely missed and kept alive in the spirit of his memory. Memorial services will be held at Shangri-La for Mr Jansen van Vuuren on 6 April at 11am and at Abalone House in Paternoster on 12 April at 11am. All are welcome to attend.